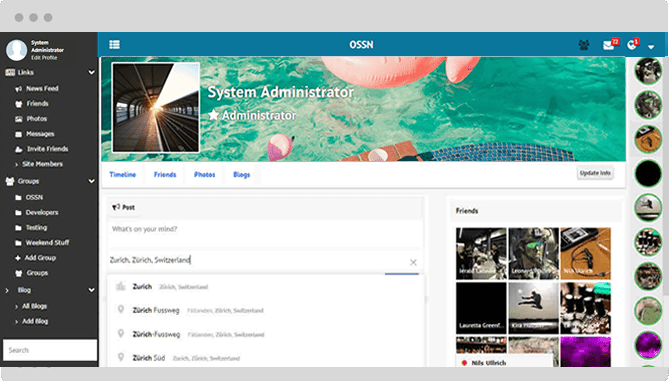 Download and Install OSSN! in your own server or development environment. 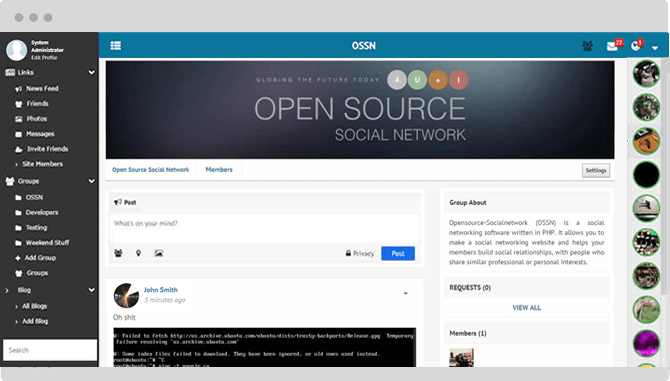 Demo version of Open Source Social Network is great for testing features. We can help you to launch your website. No coding skills required! 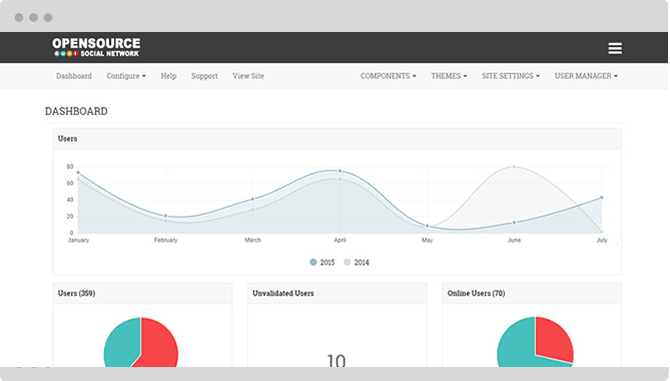 Checkout all our features to enhance your social network! Features like groups, photos, files, messages and many many more to makes your social network perfect! 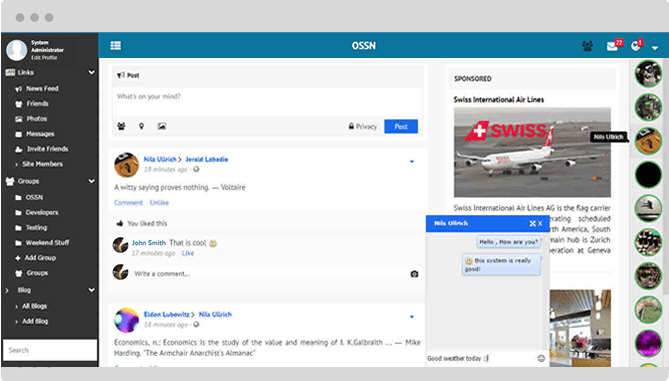 Add extra feature in your social network, Expand your social network with freely available components. 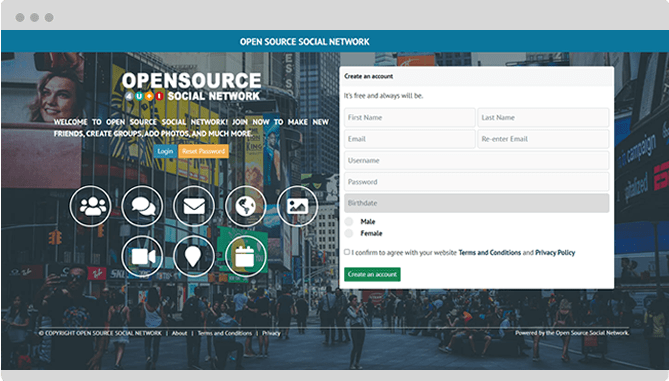 Open Source Social Network is the fastest solution out there which uses ressources extremly efficient! Open Source Social Network is in many languages. You can add as many languages you can.